1. We are experts in making Precision Cnc Machining Stainless Steel Parts. 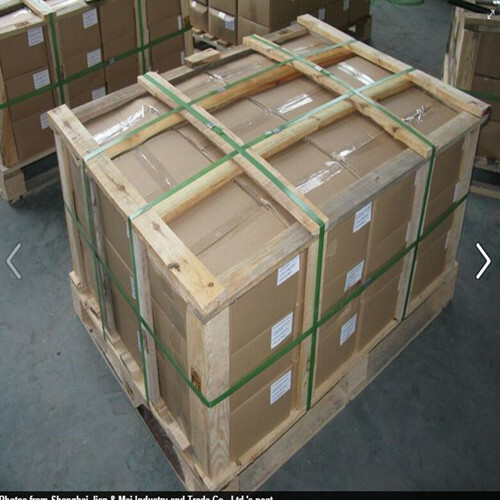 1, Mould fee: It depends on which kind you need. Discuss by email. 2, Lead time: It depends on the quantity you need. Discuss by email. 5, If you have your own design, please send your pictures and drawings to my email. 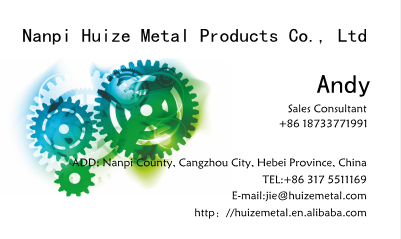 Nanpi Huize Metal Products Co., Ltd., in Nanpi County, Hebei Province, the specialty is engaged in the hardware stamping products design and production for more than 20 years. 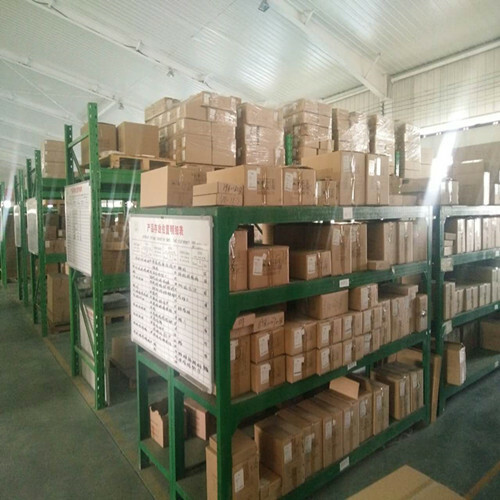 The main production of auto parts, chassis cabinets, power shell, metal drawing parts, precision Electronic Parts, Metal Stamping Parts and other products. Company west of 104 National Road, Beijing Shanghai high-speed, East Huanghua port, convenient transportation, environmental advantages. Company covers an area of 8000 square meters, the existing staff of 23 people, personnel structure and reasonable management system. Since the founding of the company continued to introduce advanced production equipment, extensive recruitment of technical personnel, in ensuring product quality at the same time, we to the high-tech target forward. At present, the range of product sales involves auto parts, precision electronic parts, machinery processing, chassis sheet metal, daily hardware, home appliances, etc.. Has become the major manufacturers of brake system designated suppliers, business scope in more than 20 provinces and cities, some products are exported abroad. Companies always adhere to the "technological innovation, the quality of survival, reputation and promote development" business purposes, the introduction of advanced management methods, and continuously improve the comprehensive organization of employees, so that the enterprise management standardization, scientific, in order to adapt to the development of society, so that enterprises to faster, higher and stronger. Looking for ideal Cnc Machining Stainless Steel Parts Manufacturer & supplier ? We have a wide selection at great prices to help you get creative. All the Cnc Machining Parts are quality guaranteed. We are China Origin Factory of Precision Cnc Machining Parts. If you have any question, please feel free to contact us.